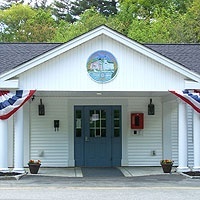 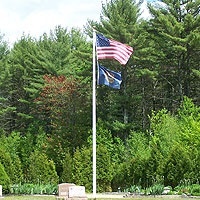 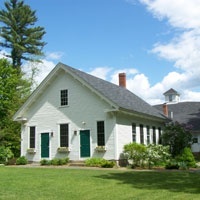 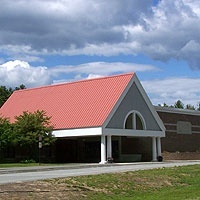 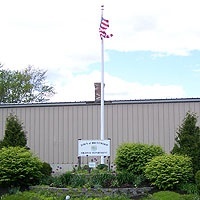 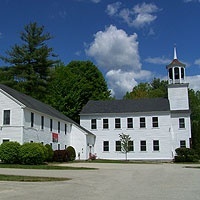 Our town is a friendly, rural community located 20 minutes from New Hampshire's beautiful seacoast. 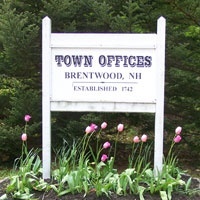 With about 1,400 household, the population has nearly quadrupled to 4,200 inhabitants from its earliest count of 1,064 in 1767. 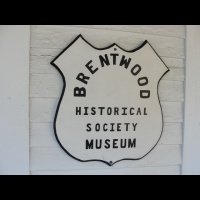 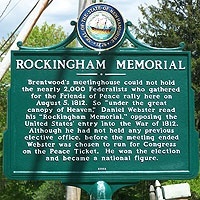 Brentwood's 16.97 square miles are seated in the Rockingham County's geographical center and it is home to many of the county's support services.